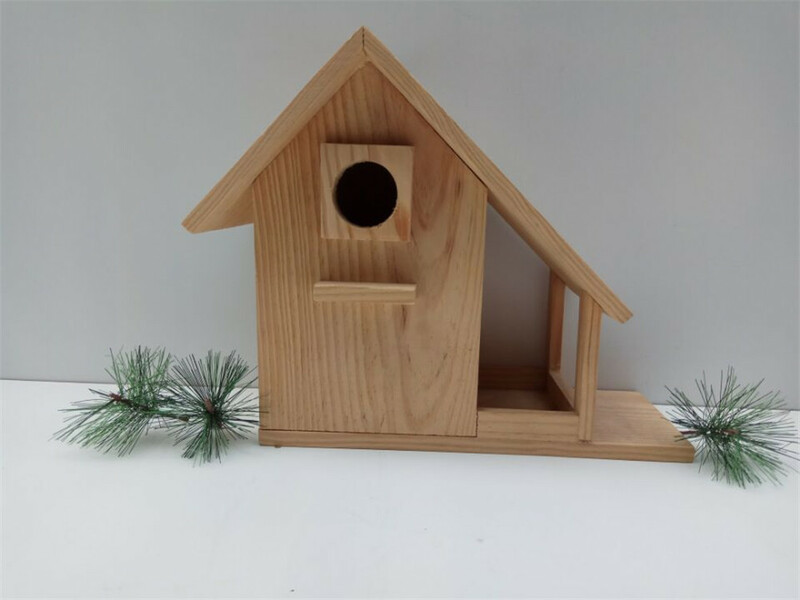 Bird is our friends, they also need warm and comfort house. 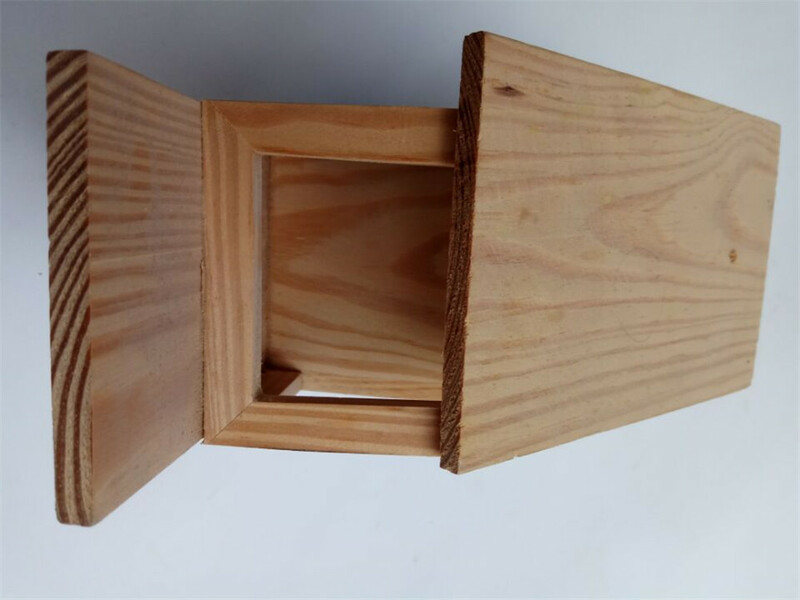 Our goods adopt pure natural and unpolluted solid wood which without printing and painting. 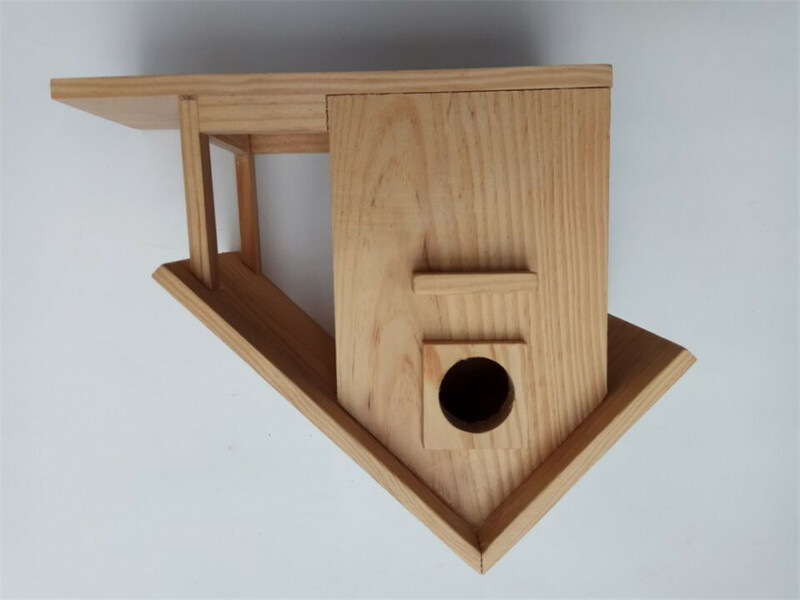 And our designer according to bird habits to design the size of the birds house. We accept any environmental testing. 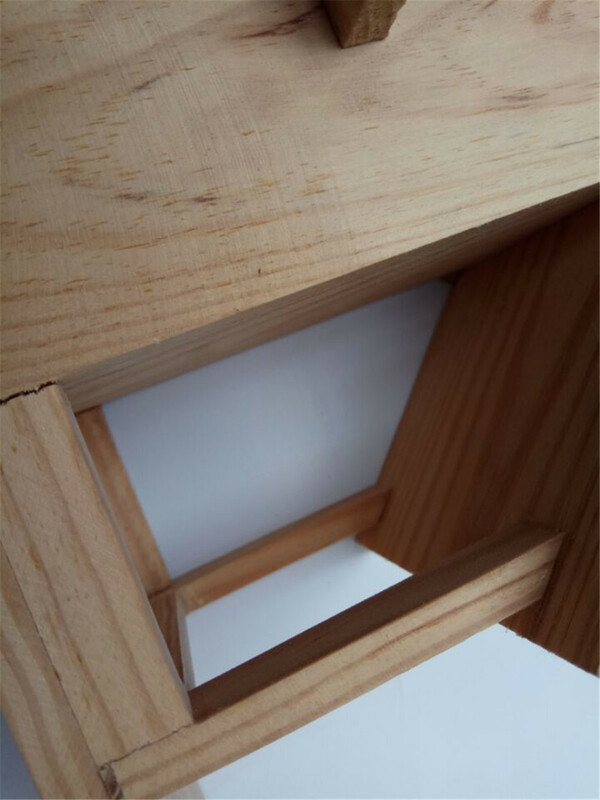 As we know solid wood is very strong and we adopt glue and the process of grabbing and connecting. 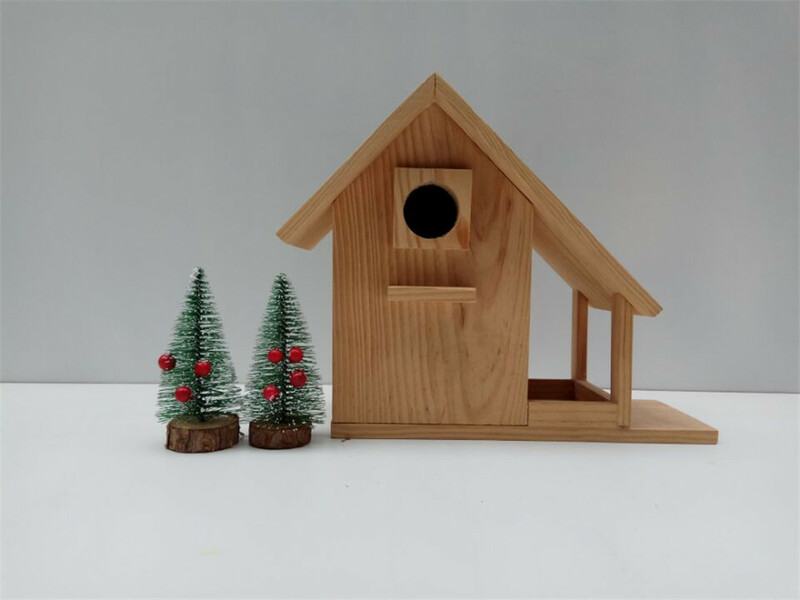 So please do not worry about the wind and rain will damage the bird house. 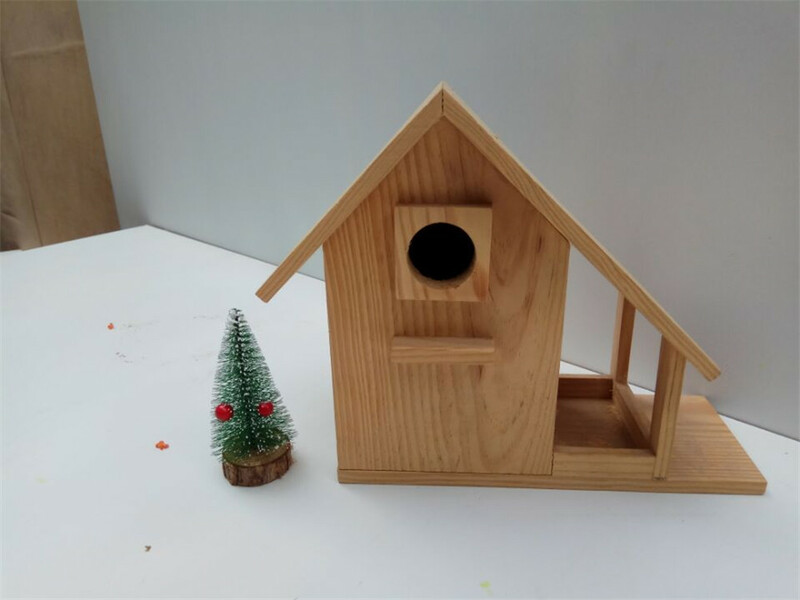 This bird house is not only for sleep. but also have rest place. 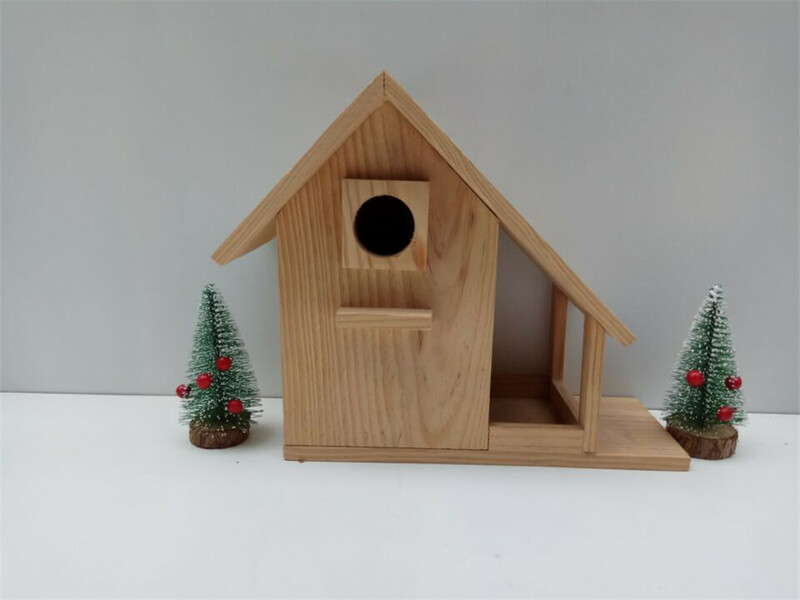 On the right of the bird house, the bird can rest in here. There are two rest place, one is without roof and other is with roof. Maybe this multi-function is your bird like. 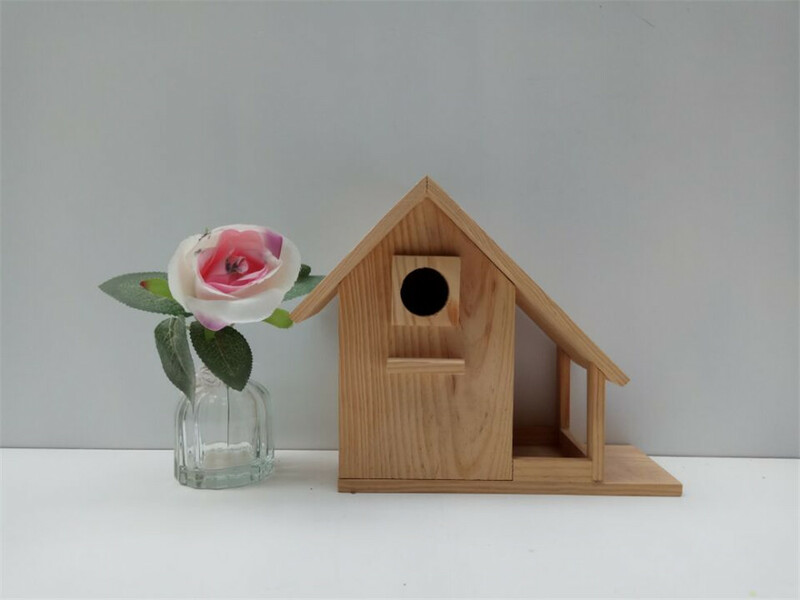 The whole item looks very atmospheric and joker, if you do not have bird, you can as decoration place in your room. 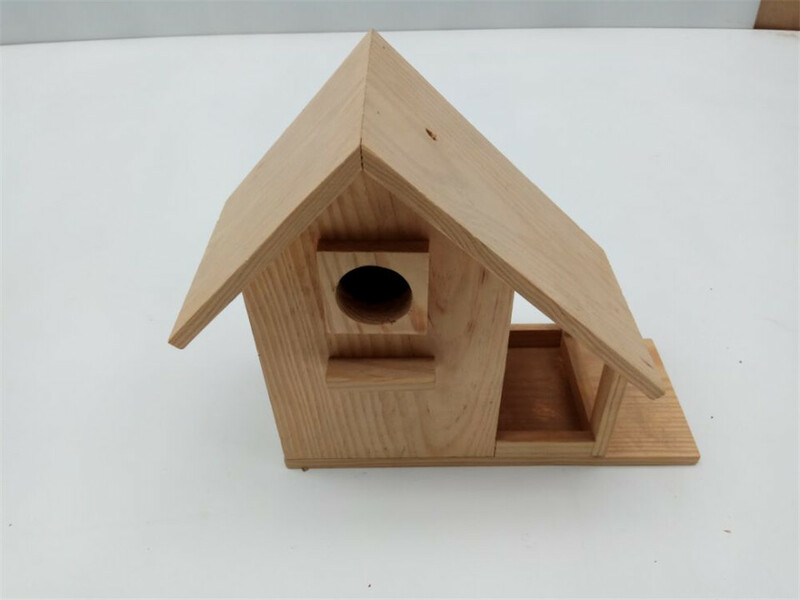 Looking for ideal High Quality Creative Wooden Bird House Manufacturer & supplier ? We have a wide selection at great prices to help you get creative. 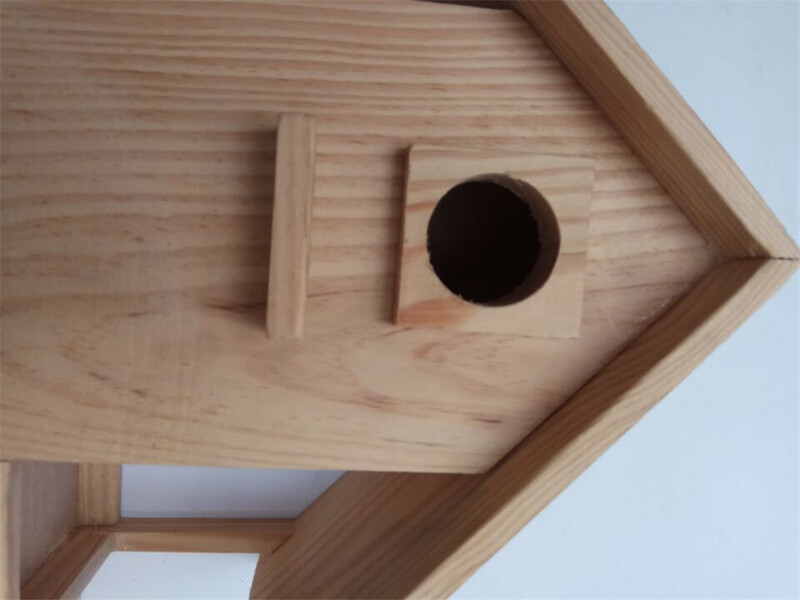 All the Resistance To Wind Rain Bird House are quality guaranteed. 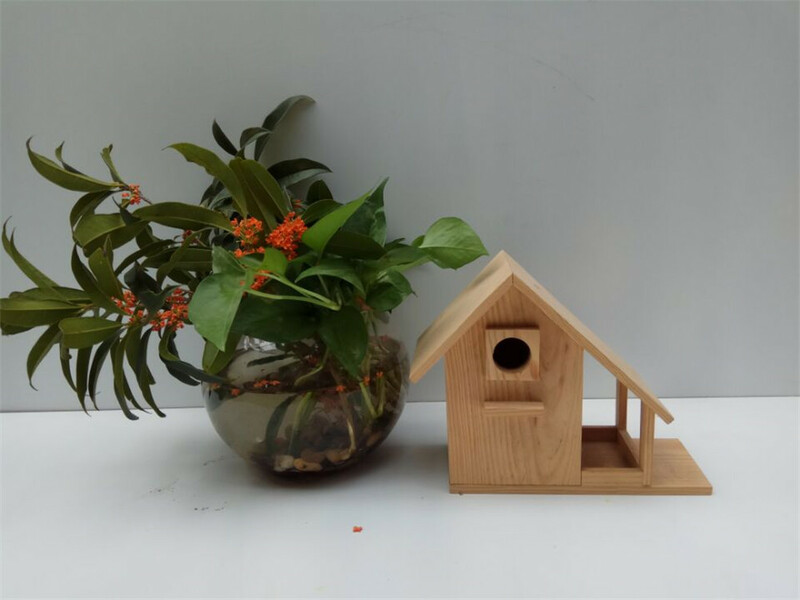 We are China Origin Factory of Strong Natural Wooden Bird House Standing. If you have any question, please feel free to contact us.